As I was saying in a previous article, the release of Watch Dogs didn’t come without problems and errors. Players are already reporting that their copy of Watch Dogs crashes, freezes, stutters and has other problems. Fortunately, there are ways to fix these problems in the game and we are here to share them with you and help you get the best possible experience out of the game. We’re also working on a special article based on how to tweak Watch Dogs to get the best experience, so make sure you check back soon. But until then, let’s see below some tips and tricks on how to fix Watch Dogs crashes, freezes, stuttering and any other issues that we know how to fix! It appears that one of the main reasons that causes the game to crash is outdated drivers. Both nVidia and AMD have launched brand new drivers specifically created for this game – we’ve already wrote about them here, make sure to check out the article for the download links! Getting the Error 0xa0000001 before the game crashes? This is an error related to the graphic card, so there are two things you should check here: first, that you have the latest drivers (see above) and second if your card is overheating. 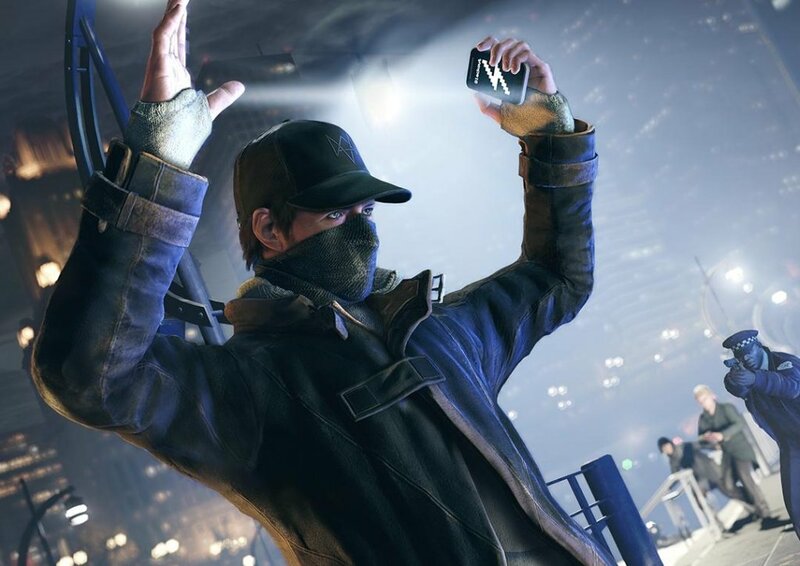 Watch Dogs is an extremely demanding game and this might be the cause of crashes. If the game still crashes, go for the classic fixes: verify the game’s integrity on Steam or select the “Repair Game” option on Uplay. Some players running the game on Uplay managed to fix random crashes by either going offline in Uplay or disabling the Uplay Overlay. You should try these things too! Disabling the Uplay Overlay also fixes the Blacksreen problem of the game and the “Watch_Dogs Has Stopped Working” error message. – In case you haven’t read our previous fixes, make sure you do update your drivers. They improve the game’s performance up to 28% in AMD’s case and FPS up to 75% for nVidia users! – Add the “-disablepagefilecheck” parameter (without the quotation marks) to your game’s shortcut on the desktop (if you don’t have one, create it). You can also add this option to the game’s Steam launch properties. This is particularly useful for gamers who have 6 or less GB of RAM. – Go for the Borderless windowed mode. This does magic to the game’s performance and all players who used this trick reported increases in the game’s performance and no more stuttering problems. – Reddit user azrael6947 has created an XML file here tweaking the graphics a lot and fixing your game easily. There are a lot of settings in the XML file for tweaks that allow you to fine tune vegetation and geometry settings that seem to be controlled by the Level of Detail setting in game. This would be it for now, hopefully these fixes will get you rid of crashes and also help you tweak the game and improve its frame rate while getting rid of any stuttering issues you were facing. If you manage to find other fixes or tweaks, please let us know by commenting below!